Angelika delivers an elite matchmaking service for global-minded singles who are seeking their perfect match. She is well-known for exceptional introductions & matchmaking since 1997 and she performs with utmost discretion. 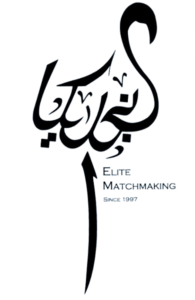 The one & only international matchmaker in the orient who is connected to the upper crust. She is bridging cultural differences. Angelika is Austrian by birth, her company is based and registered in London / UK. Get in touch via email or reach her directly via call on her cell, she will respond promptly.